Collaborative family law involves structured, lawyer-assisted negotiations. 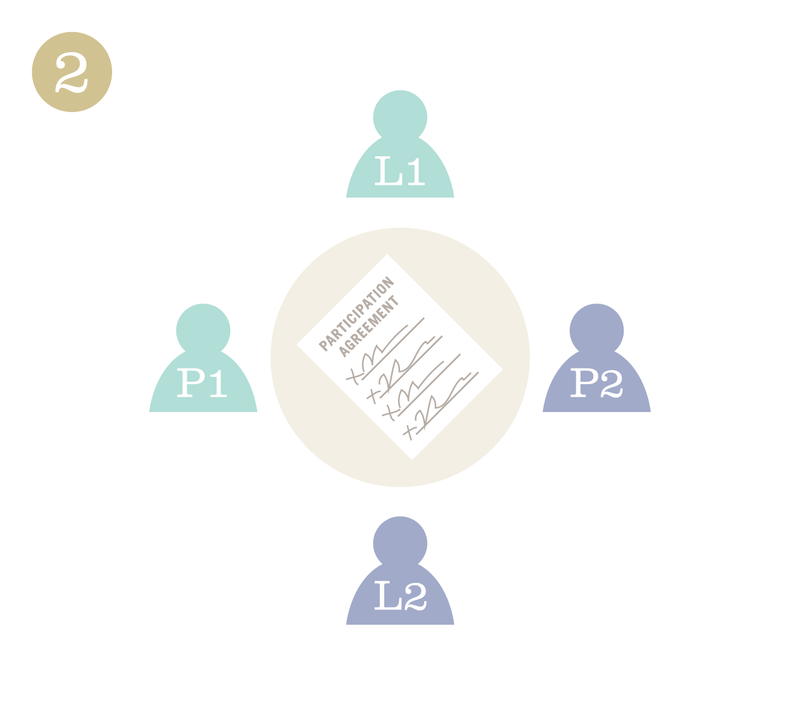 Each party retains a collaborative lawyer to act as a facilitator and legal advisor. The parties and their lawyers are all active participants in the negotiations, which are usually focused on identifying the couple’s highest priorities and interests, and generating creative options to meet their needs. 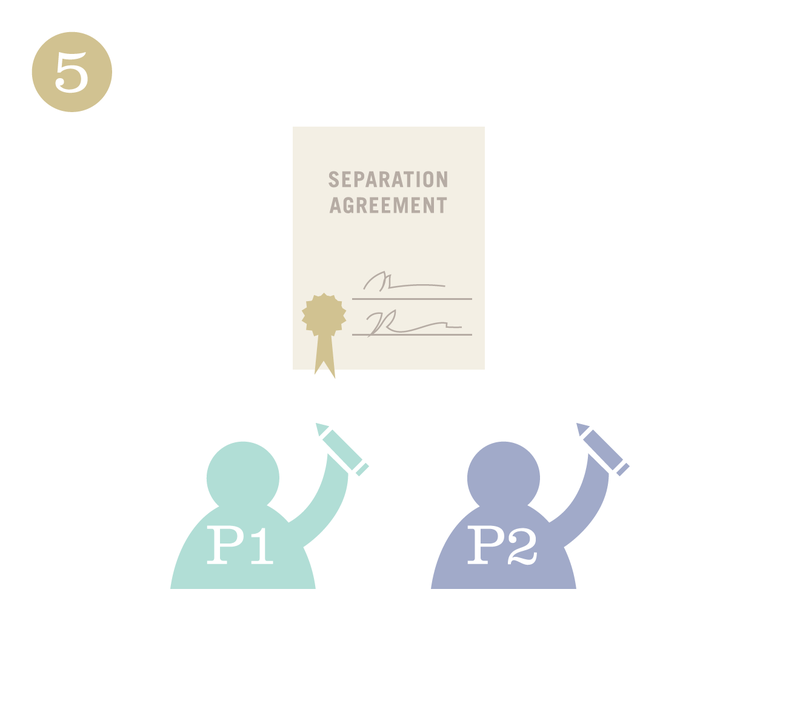 The retainer agreement signed at the beginning of the collaborative process makes it clear that the former spouses pledge to work together to reach an agreement without going to court and, if they cannot do so, the lawyers that represent them in the collaborative process are disqualified from representing them in court. This helps to prevent either side from using the threat of litigation as a negotiation tactic. 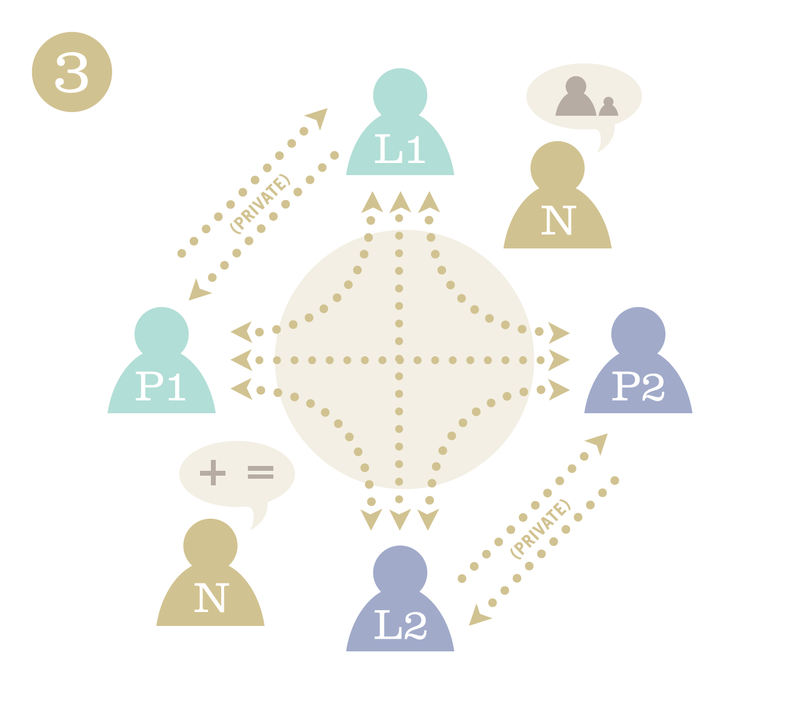 The collaborative process can also involve additional neutral professionals such as child specialists or financial professionals to assist the parties in making the best decisions possible. 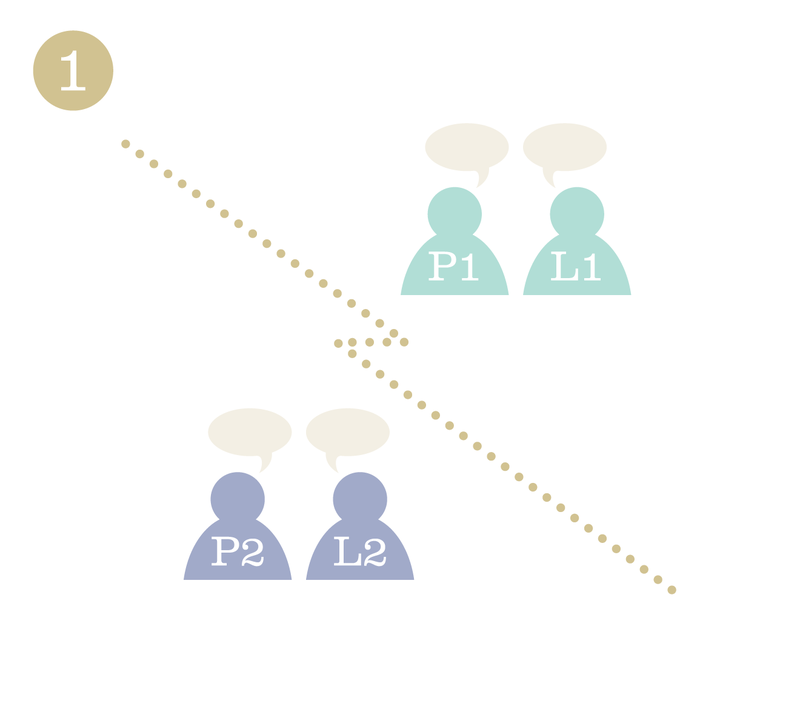 The collaborative lawyers inform the parties of the applicable law during the course of the negotiations, but the parties are not restricted to reaching a settlement that would be consistent with what a court would award – they can be more creative. 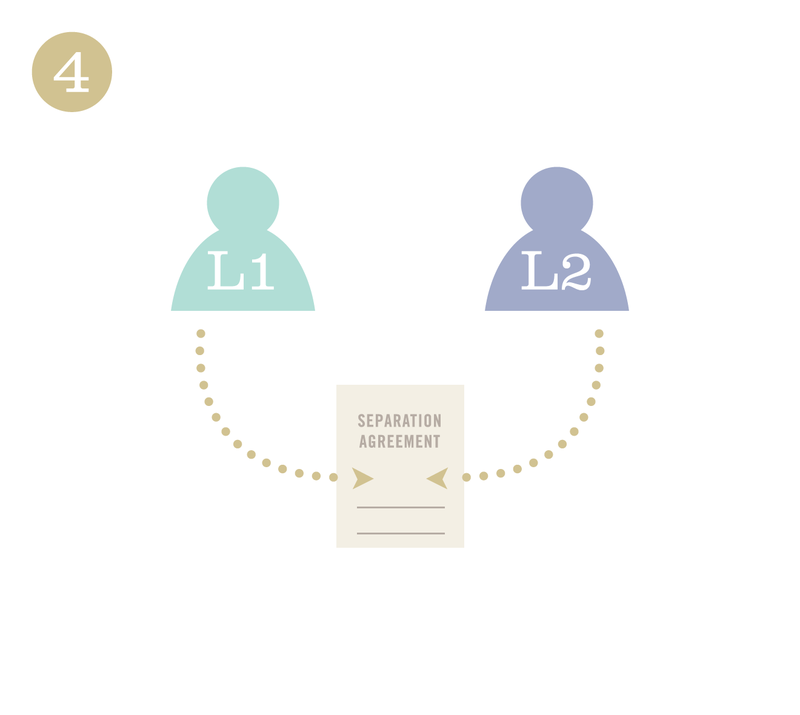 At the end of the process, the lawyers prepare a Separation Agreement that reflects the terms and conditions of the settlement that was negotiated collaboratively. The parties each retain a lawyer who is qualified to practice Collaborative Family Law. The parties and their lawyers sign a Participation Agreement committing to the negotiation process and agreeing that the Collaborative Lawyers will be disqualified from acting for the parties if the matter goes to court. The lawyers facilitate direct negotiations, possibly with the assistance of neutral Family Professionals or Financial Professionals.